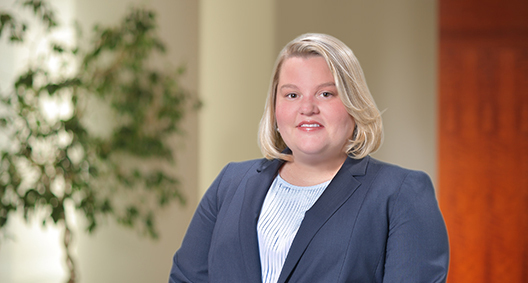 Julie Hein focuses her practice on cybersecurity and on privacy and data protection, with a concentration on contracts. With a background in all aspects of litigation and having spent time developing a professional privacy and data protection law group, Julie has a wealth of knowledge regarding cybersecurity and client needs. She takes a personal interest in her clients’ positions, and represents clients with the most effective and efficient approaches. Represented a client in an employment contract case. Proved fraud and tampering with documents, resulted in a favorable outcome for the client. The judge required all parties to return post-trial to issue sanctions against the other party, but a post-trial settlement was achieved before sanctions were issued. Second chair in a construction contract and injury trial. Prepared and took witnesses; resulted in a favorable outcome for the client. Counsel at trial in a contract dispute over two intertwined contracts concerning the sale of medical records software. The matter lasted four years; took client witness and cross witness; resulted in a favorable outcome for the client, including pre- and post-judgment interest. Second chair in a construction contract and injury trial. Prepared and took witnesses; resulted in favor of the client. Successfully tried a tenant/landlord eviction matter in Hamilton County, Cincinnati.